Try this recipe, it transforms an economic ingredient into a rustic but amazing recipe. 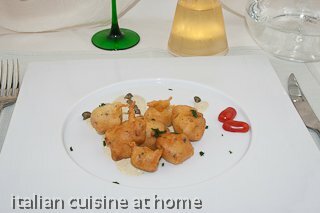 Notes to recipe: Battered chicken breast is in the menu of a famous restaurant near Milan. 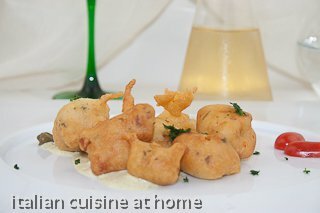 Served with a tasty ginger sauce it makes this recipe, made with an economic ingredient, a haut cuisine recipe. The various preparation steps make this recipe very tasty, a dish suitable for an important dinner.